Colors of Rainbow: Blogs of Engr Maqbool Akram: Orru Adar Love: Eye wink that stole thousand hearts: Ankhyon se goli mare. Orru Adar Love: Eye wink that stole thousand hearts: Ankhyon se goli mare. This post is an immediate spur for a song “Manikya Malaraaya Poovi”, with images exchanging (Eye Wink) flirtation glances across a crowded auditorium from a Malayalam Movie “Orru Adar Love”.Film is directed by “Omar Lulu”. 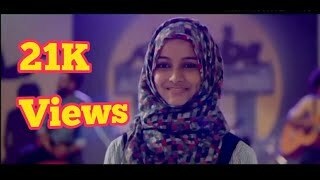 Starring Priya Prakash Varrier, Siyadh Shajahan, Roshan Abdul Rauoof, and Noorin Shareef in the lead roles. The film stars all newcomers who are making their acting debut. 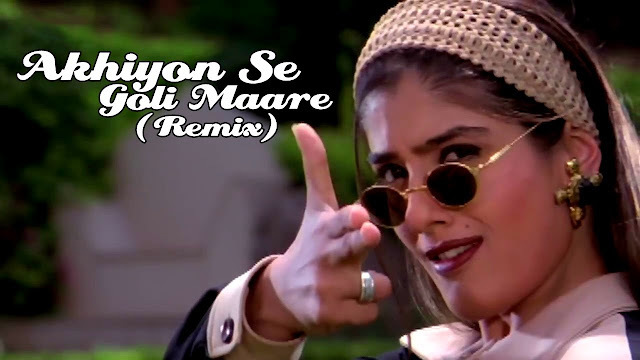 Remember a fifteen year old song Ankhyon se goli Mare from Film Dulhe Raja picturised over Govinda and Rvina Tondon.But that was a pure Comedy open in medows, dancing and singing. There is a saying, ‘Eyes are the windows to the soul.’ It means, mostly, people can see through someone else by eye contact. The results indicated that couples who participated in mutual eye contact reported stronger feelings than any other group. If you want to make someone fall in love with you, one of the first things you should do is to look in attitude:In this song The attitude is Eye Winking. “Orru Adar Love” is a musical love story. There are eight songs in the film. The plot itself is about students at a higher secondary school. These are 10+2 students. Five heroes and four girls are the main characters. The film is about their lives, love and friendship. But one of these story lines is about what is precious love: Orru adaar love.The film is about different kinds of love. Orru Adaar Love means that one extraordinary love – a love that is superlative. 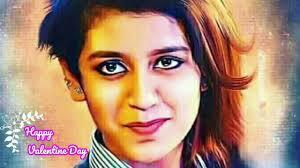 Priya Prakash Varrier--Girl of "Ory Adaar Love"
Actress Priya Prakash Varriar played the role of a school gorl in this film. 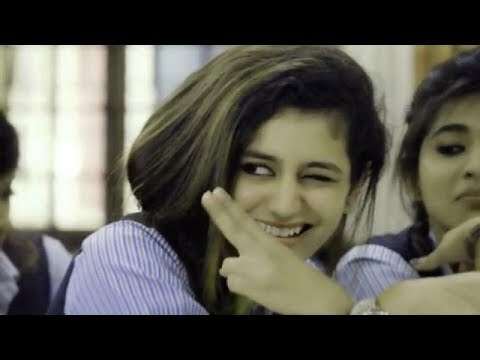 Her Eye winking a special glance with her boyfriend in class room got viral on social media from a song in film.So far, 34 million people have watched the song released on social media 10 days ago. 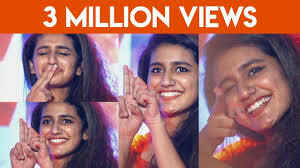 The film music and score is composed by Shaan Rahman The song "Manikya Malaraya Poovi" sung by Vineeth Sreenivasan, a revised modern version of a Mappila song, was uploaded on 9 February 2018 on YouTube as part of the promotions. Written and posted by Engr Maqbool Akram with help of Materials available on net and Wikipedia.Photos are from sources: With Thanks.